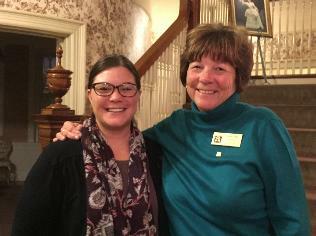 The Chautauqua Leadership Network held its 2017 Leaders of the Year Award Program recently at the Chautauqua Inn and Suites in Mayville. Pictured is the network’s president and leader award winners. 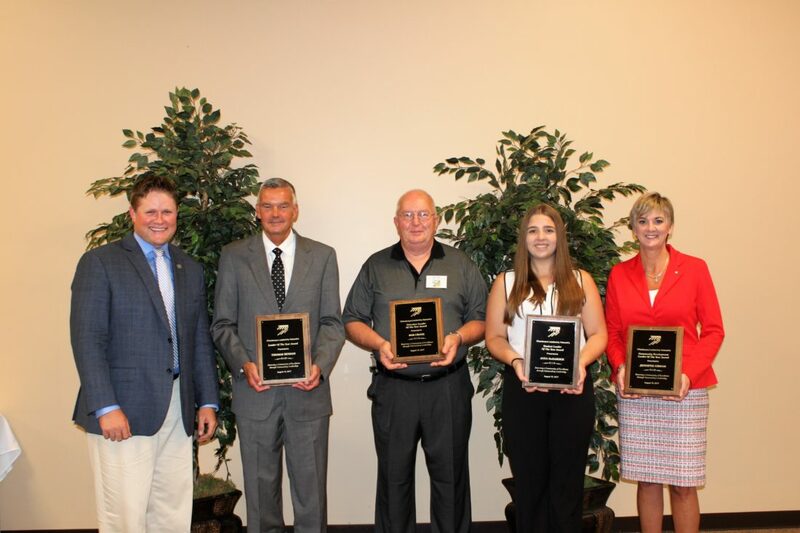 From left to right: Justin Hanft, Chautauqua Leadership Network president; Tom Benson, leader of the year; Bob Crane, volunteer leader; Asha Deharder, student leader; and Jennifer Gibson, community development leader. Every year the Chautauqua Leadership Network recognizes outstanding leaders in the community. The Chautauqua Leadership Network is celebrating 25 years of growing and developing leaders in the community. For more information visit www.chautauqualeadership.org.